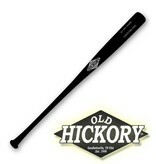 The preferred bat of Michael McKenry is now available! 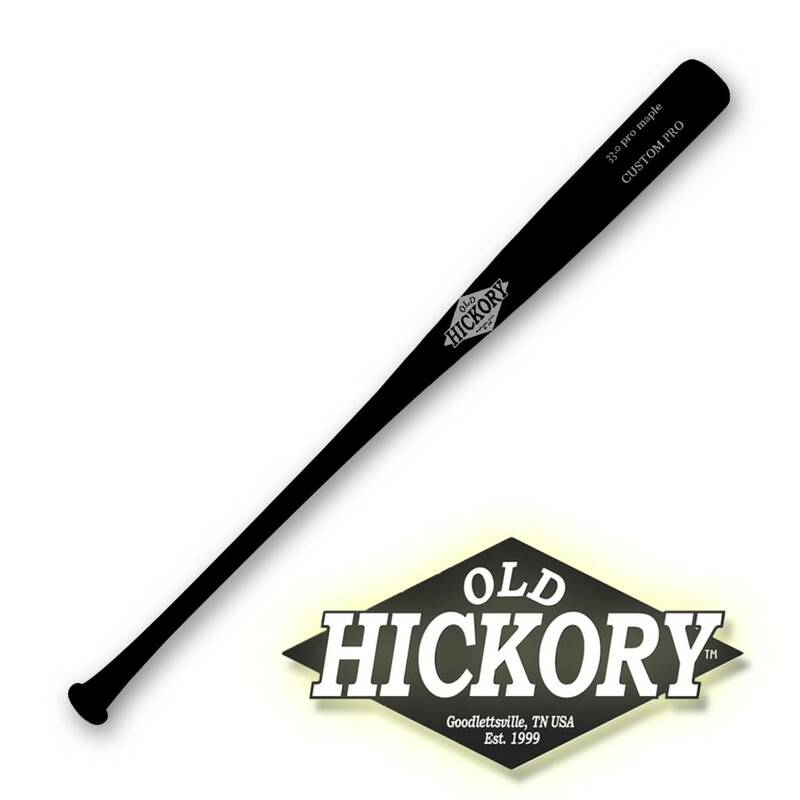 The Old Hickory MM2 features a large barrel with a thin handle and a flared knob. The handle is cut to the C271 profile. 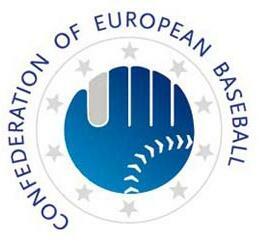 The MM2 is quickly gaining popularity among professional players.